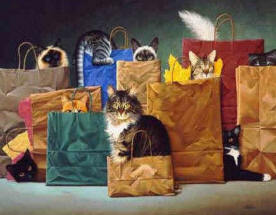 Shop and Help Save a Cat! 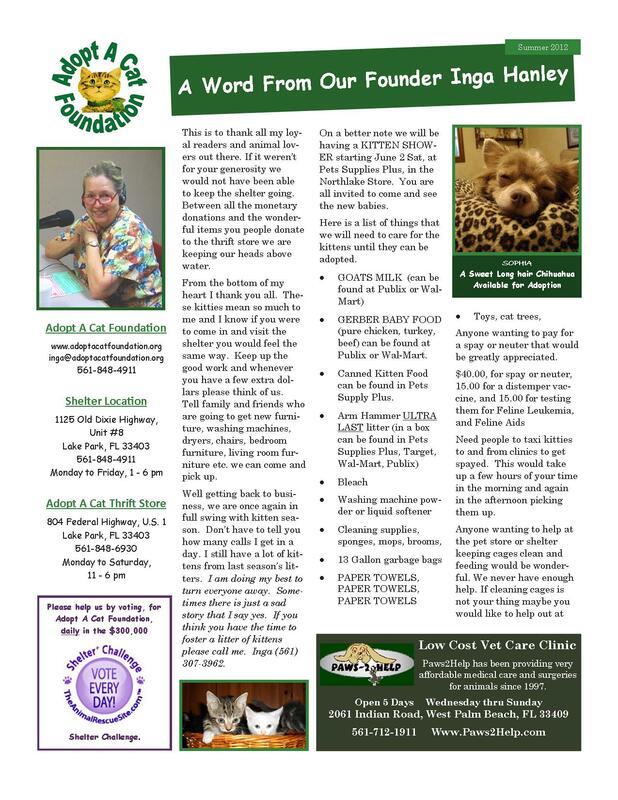 All proceeds from sales at the Adopt A Cat Thrift Store help fund our shelter. So shopping at the Thrift Store is an easy and economical way to support the kitties. The more things people donate for us to sell, the more income we can generate and the more cats we can help. It's that simple. © 2009 Adopt A Cat Foundation, Inc.